Are you applying for an MFA in Creative Writing? 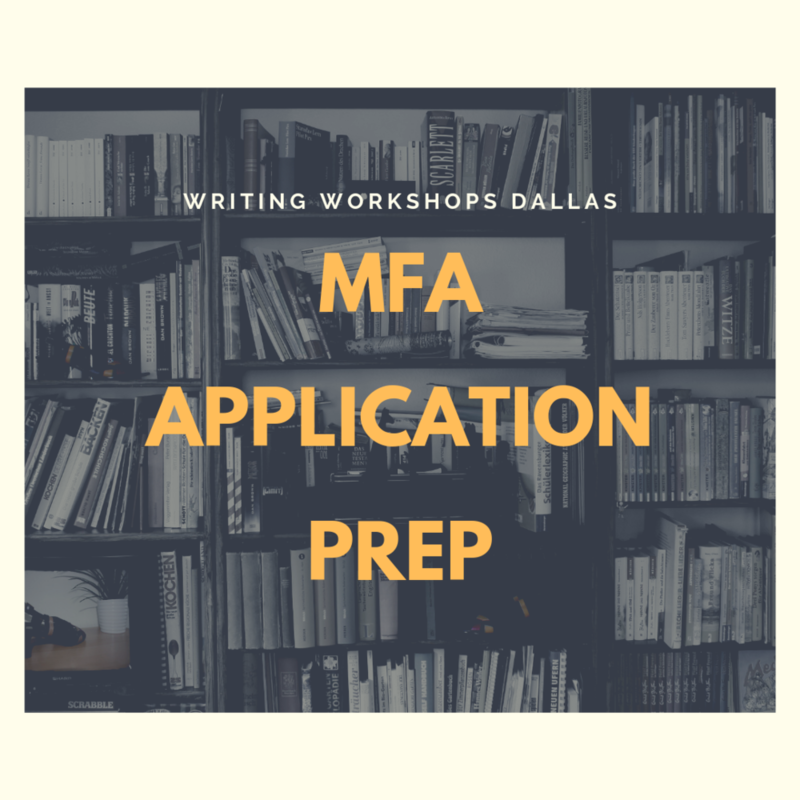 If this is your first time applying or if you're back in the MFA application trenches, our advice at Writing Workshops Dallas is that you ONLY apply to FULLY FUNDED programs. We’re proud of how many writers we’ve helped along the way, and our students have received full funding from MFA programs at the Iowa Writers’ Workshop, Michigan, NYU, University of Texas, Columbia, Alabama, Indiana, The New School, and many others. The hard reality is that you don't want to go into debt to get an MFA. It is hard enough to make it financially as a writer that you don't want the added hardship of MFA debt hanging over your head. The good news: many MFA programs are fully-funded and will give you the time you need to focus on your work while also being part of a thriving literary community that shares your values. These MFA programs will send you back into the world as a better writer in relationship with your readers for life with little to zero debt. Our goal at Writing Workshops Dallas is to help you work on and revise your creative sample (fiction, poetry, non-fiction) so that it stands out from all the rest. Our instructors have attended top MFA programs such as Iowa, Michener Center for Writers at UT Austin, UC-Irvine, ASU, Cal Arts, Sarah Lawrence, and understand what it takes to get accepted. We'll be here to hold you to a high standard, to point out the things you do well, but more importantly: identify the soft spots in your work that need dramatic attention before you submit your MFA application to your dream school(s). We'll always stay true to YOUR vision for what the work is and should be. We'll attend to your voice and style and get granular, providing sentence-level editing as well as big-picture notes that you need for a final polish. If you don’t live in Dallas, no problem.